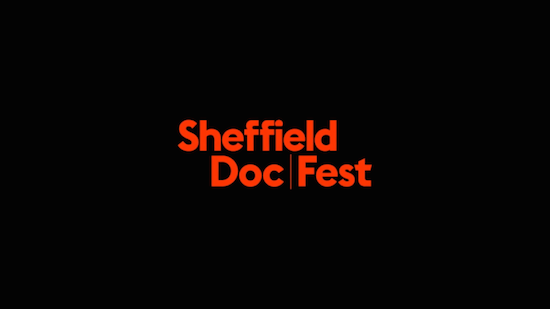 Further details on this year's Sheffield Doc/Fest have been announced with a number of world premieres of film featuring stories from a variety of music scenes scheduled in for the festival. Amongst those are Sofia Ollins' film Lost In Vagueness which looks into one of Glastonbury Festival's former late-night areas, Lost Vagueness, telling the story of how organiser Michael Eavis let a team of "risqué travellers" into the fold to create something the festival had never seen before. Also set to premiere is Bruk Out!, a feature documentary about the world of dancehall queens with the airing set to be followed by a dancehall dance class with one of the film's participants. Queercore: How To Punk A Revolution explores the 1980s queer fanzine scene and features the stories of Kim Gordon, Peaches, Kathleen Hanna and more, while Years and Years frontman Olly Alexander will also appear at the festival to talk about his BBC 3 documentary Olly Alexander: Growing Up Gay. There will also be a performance from John Grant as part of the opening night 'Queerama' programme presented by Daisy Asquith. This year's Sheffield Doc/Fest takes place from June 9-14. For more information on what this year's programme has to offer, head here.